How much does private medical insurance generally cost? What does private health insurance include? Are there cheaper options available? How much does private medical insurance really cost? Unlike our friends across the pond, private medical insurance isn’t really a topic of day-to-day conversation here in the UK. So, before we discuss the ins and outs of the costs of private medical insurance, what actually is it? Well, like any insurance, regular payments guarantee that certain fees incurred by using private healthcare are covered. Thus, here in the UK, a user of private health insurance can sleep easy, knowing that they can access private healthcare when necessary without breaking the bank. This is all well and good if you’re wealthy enough to pay for it all yourself, however many people cannot and only have the option of obtaining private health insurance through a company policy. 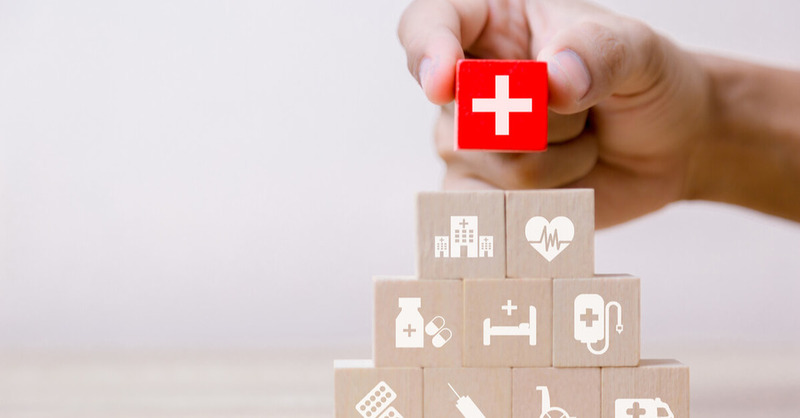 Many large companies will offer their employees a variety of different options for healthcare and a variety of ways to pay for it, as part of their benefits package. However, we are seeing the development of all-inclusive platforms that maximise ease of use and allow employees to interact with GPs out of normal consulting hours. These can be the perfect medium for smaller companies wanting to offer healthcare to their employees, as well as helping employees keep costs down when looking after themselves. Like all forms of insurance, the cost of private medical insurance is based on statistics. So, in a dramatic turn around from your car insurance policies, it’s good news for young, active people, and expensive news for later and middle-aged people with children. Furthermore, these private healthcare quotes are given assuming that you have no preexisting health complications. Some private medical insurance companies won’t accept you if you have certain conditions already, while some conditions will bump the premium up to vertigo-inducing heights. This isn’t the bottom line. A common way to lower the cost of your insurance premium is to agree to pay an excess. If our 58 year-old mother of two didn’t want to pay £220 per month, a reasonable request, she could choose an excess of £300, for example. This would mean that, should she require private medical treatment, she would pay the first £300 pounds of the fee, and the insurer would cover the rest. At this stage what then, would be the point of insurance? Well, her premium could dramatically decrease if she chooses the option of the excess. However, some people find themselves in the unenviable position of not being able to afford an excess payment. One solution to this is essentially insurance on your excess. Bear with us. For a small amount each week, think £1-£5, some companies offer yearly amounts of cash that are used to cover an excess payment. As you’ll have seen, insurance companies tend to give quotes for basic, medium, and comprehensive cover of private healthcare. Basic cover will pay for pretty much all costs incurred when admitted to and treated in hospital. Many companies offer an ‘element of cancer cover’. This mysterious phrase appears to apply to certain cancer-treatment costs, which we certainly hope would be included. So that’s not bad. 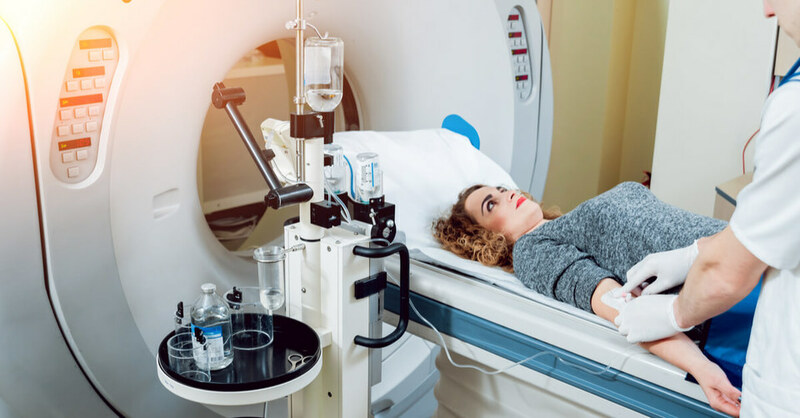 However, as we know, many of the most professionally debilitating ailments, such as mental health difficulties and low back pain, are rarely treated in a hospital. Basic private health insurance typically won’t cover such out-patient services such as counselling and physiotherapy. What, then, about medium and comprehensive cover? Well, as we saw with our two dummy insurance quotes, the price can become prohibitive, so hopefully you get everything covered. Medium-level cover does have increased out-patient services available, but you can still run into trouble with certain types of treatments for common issues. As the name suggests, comprehensive cover is fairly all-inclusive. However, you can’t just choose any old Gestalt therapist and have it paid for. There are still limitations. And, what chance does our 58-year old mother of 2 have of paying an extra £220 pounds on top of her other bills. So it’s a tough choice for those looking to add to their health-care options. Do you save money and gamble on what type of illness you’ll get, or do you dig deep into your pocket to cover yourself completely? If the options above aren’t appealing, it might be worth knowing that many large companies in the UK offer their own health insurance. According to the employer’s resources and access to health-care platforms, cover can range from the basic, to the comprehensive, to the more tailored. For example, some companies offer cover that will pay for costs associated only with musculoskeletal and mental health-related claims. Often, employees are given the option to pay for a percentage of their premium, making a better policy more affordable for both parties. For example, to cut overall costs and, thus, offer more employees a health-care policy, employees can pay the excess, say, £200, off a claim. This reduces the premium, but still keeps costs down for the employee overall. However, additional costs are still incurred for both parties, rather than being part of a comprehensive benefits package. Healthcare is expensive. One reason the NHS is eternally “underfunded” is because the costs associated with providing world-class healthcare to a nation of over 60 million people are staggering. It’s no different for private companies, as simple procedure can be billed at thousands of pounds. This is why people need insurance. 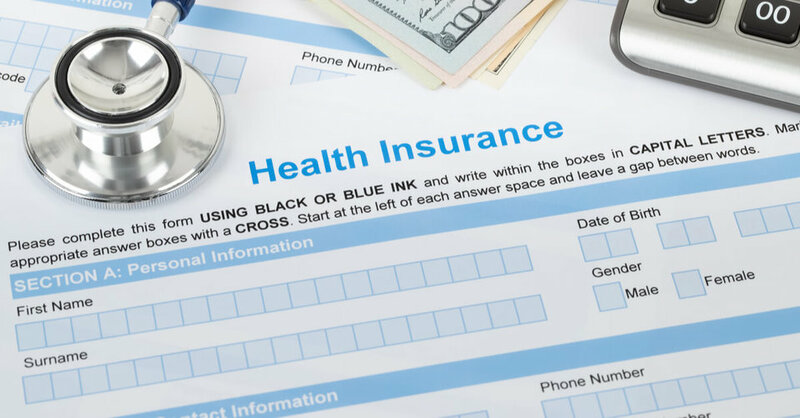 Just like any insurance, the prohibitive amounts of the one-off bills of healthcare are such that paying incrementally to ensure that any bill is paid is preferable for many. Providing this level of cover for an entire organisation, however, can cost a company a fortune. So it’s no surprise, then, that you only really see big conglomerates offering such across-the-board health insurance in the UK. Must it all be so official and costly? Surely, the good, self-controlled people of Great Britain can just save money and use only as much private services as they can afford, instead of paying money into some intangible pot that you may never see again. It is true that some people self-insure, wherein one essentially saves up to pay for their own treatment. This is made all the easier by certain modern banks offering apps that have automatic saving functions so you don’t even need to actively chip away at your income. However, as appealing as this may be, should some ancient illness befall you that requires specialist and long term treatment, chances are the costs will be far greater than what you’ve managed to put away. What then, in a case like this? We are lucky enough to have the NHS in this country. So, if Alice in Wonderland Syndrome strikes (it’s a real thing), we can be fairly confident that the NHS will deal with it with due diligence. Whereas, private healthcare can be excellent for skipping pesky waiting lists and developing good relationships with surgeries. If this side of private healthcare appeals to you, then cash plans are a legitimate alternative to full-scale health insurance. They fundamentally work the same as health insurance, just with smaller sums, as they will only cover lower-level services such as dentistry, physiotherapy and homeopathy. This allows the patient to use private services more-or-less at will, knowing the bills won’t add up too much. Perkbox Medical is a tiered healthcare service that gives businesses access to a whole range of private medical services without breaking the bank. 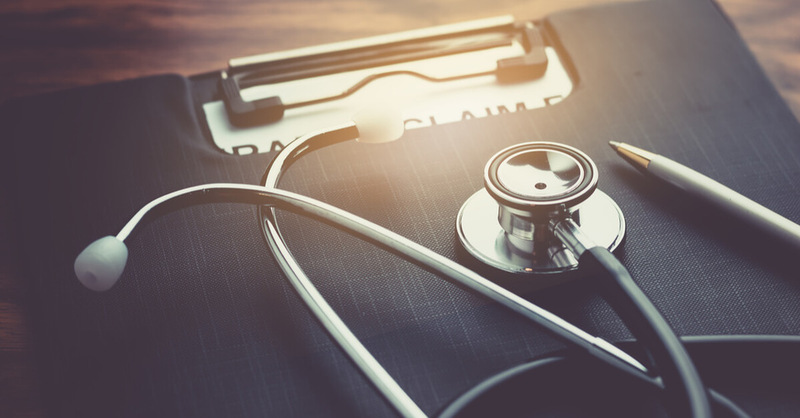 Your employees will get their common ailments treated quickly and at a superior standard of care while also relieving some of the pressure on the NHS. With 24/7 support, you can book an appointment, speak to a doctor, or have prescriptions delivered, without the typical constraints of the working day. Additionally, users of Perkbox Medical can access specialist treatment with reduced waiting times, such as X-Rays and counselling. 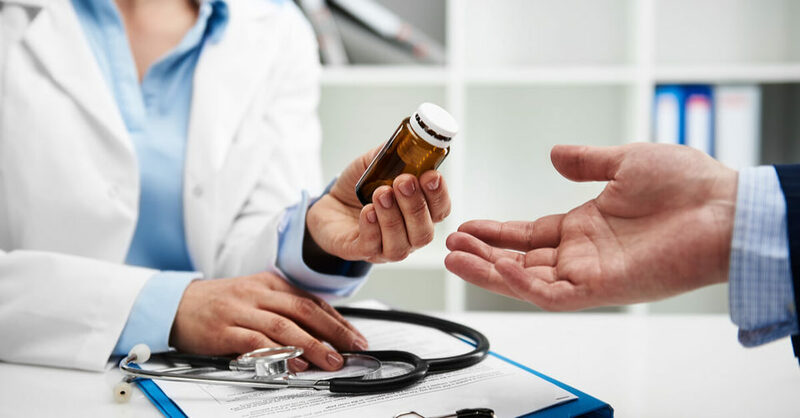 Employees can also have prescriptions delivered to their door, massively helping with the stress caused by long GP waiting lists and short working hours. On top of this, Perkbox Medical places extra emphasis on conditions relating to musculoskeletal ailments and mental wellbeing, as these are the most commonly reported causes of workplace absence. This is bad news for absenteeism, but great news for your efficiency levels and the wellbeing of your employees. So, as we’ve seen, private health insurance tends to cost a lot of money. The exact amount depends on who you are. Working for a large organisation that can offer health care plans can help, but even then the costs can outweigh the benefits. Furthermore, in the UK, these companies are few and far between. 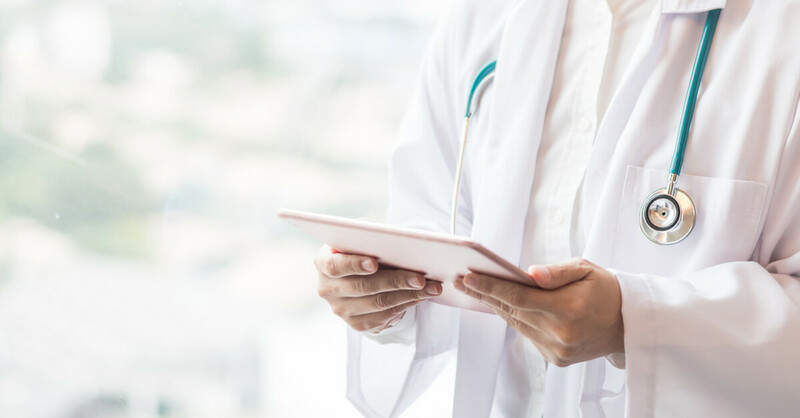 Going beyond cheaper alternatives, Perkbox Medical offers an easy-to-use, easy-to- afford form of accessing the best of the NHS and private healthcare. You can provide your employees with more convenient ways of taking care of themselves, while reducing absenteeism at the same time. So if you care about workplace health and wellbeing, or want to start improving your company's employee experience, then click here to find out more.